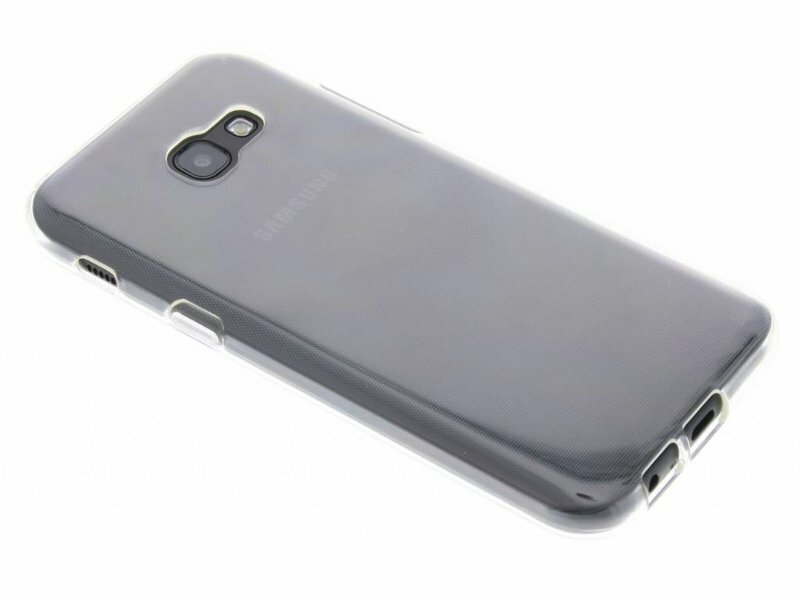 Obviously, you want to show off your valuable smartphone! 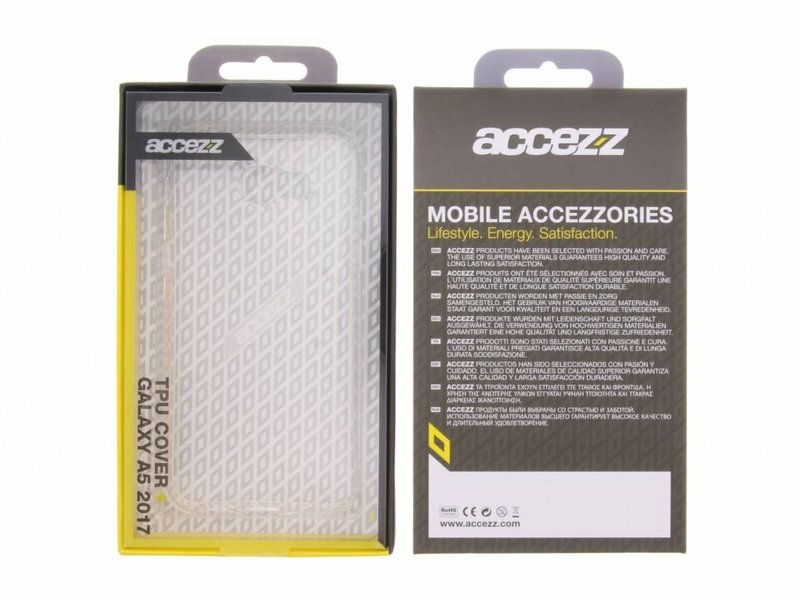 This amazing Accezz Cover make this possible. 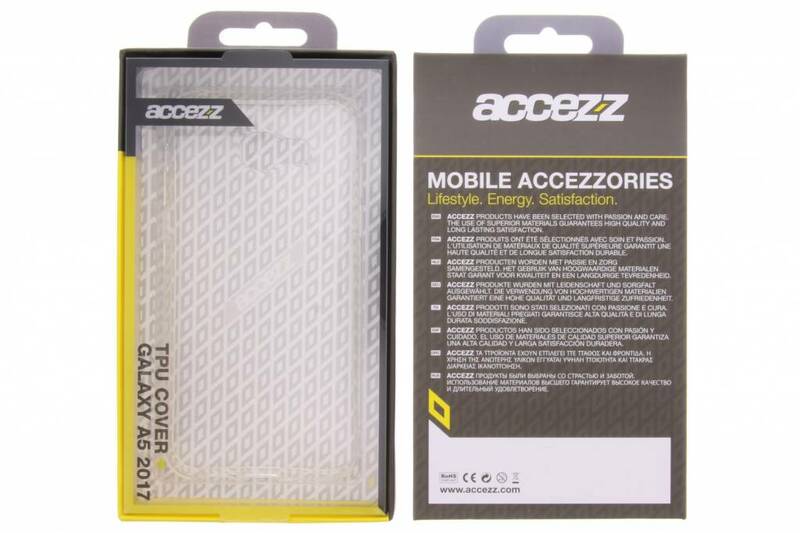 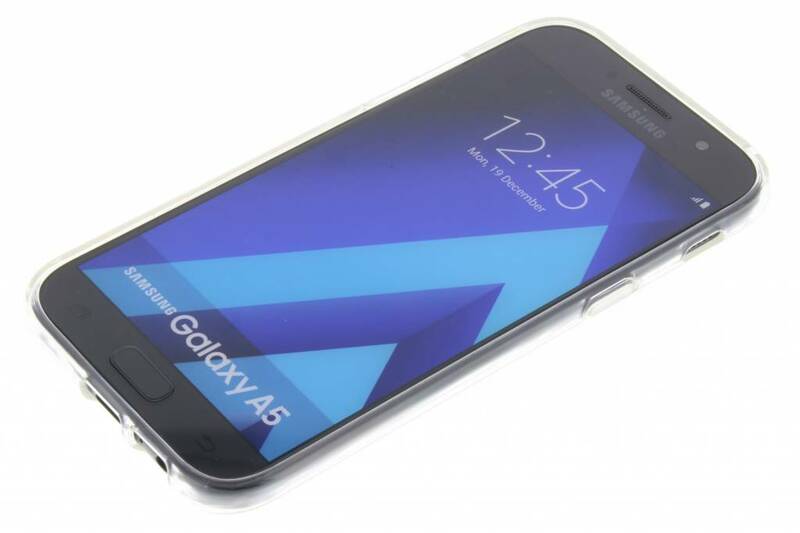 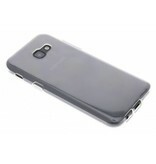 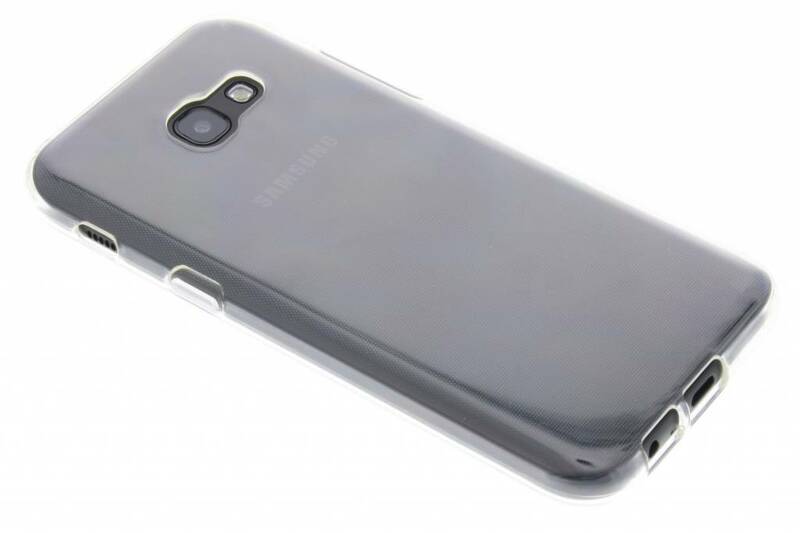 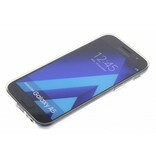 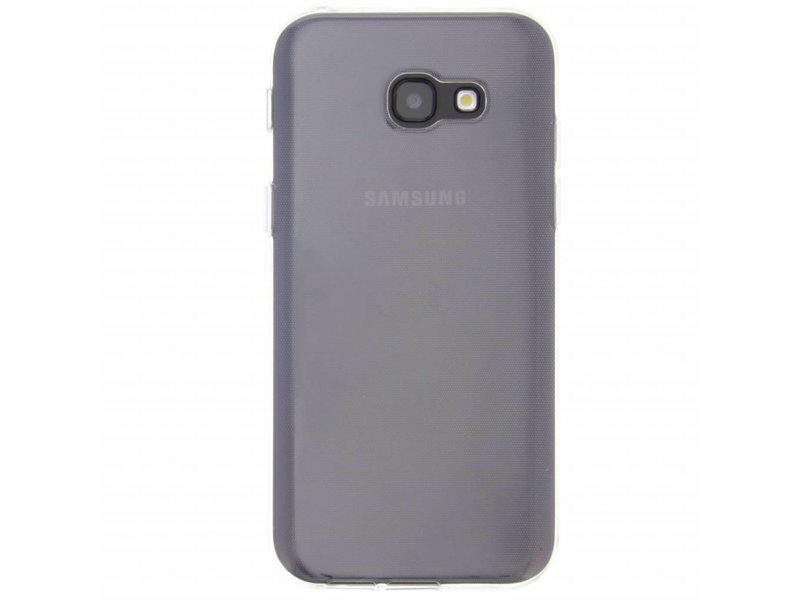 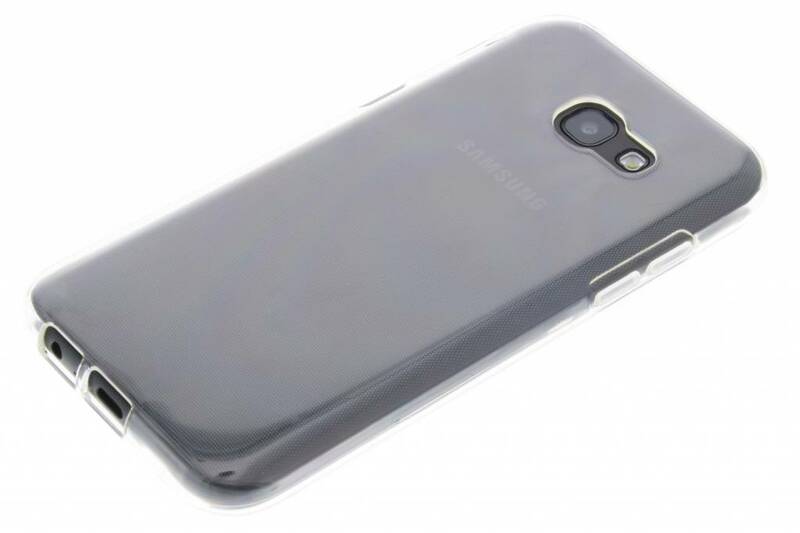 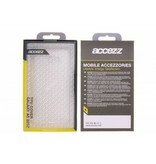 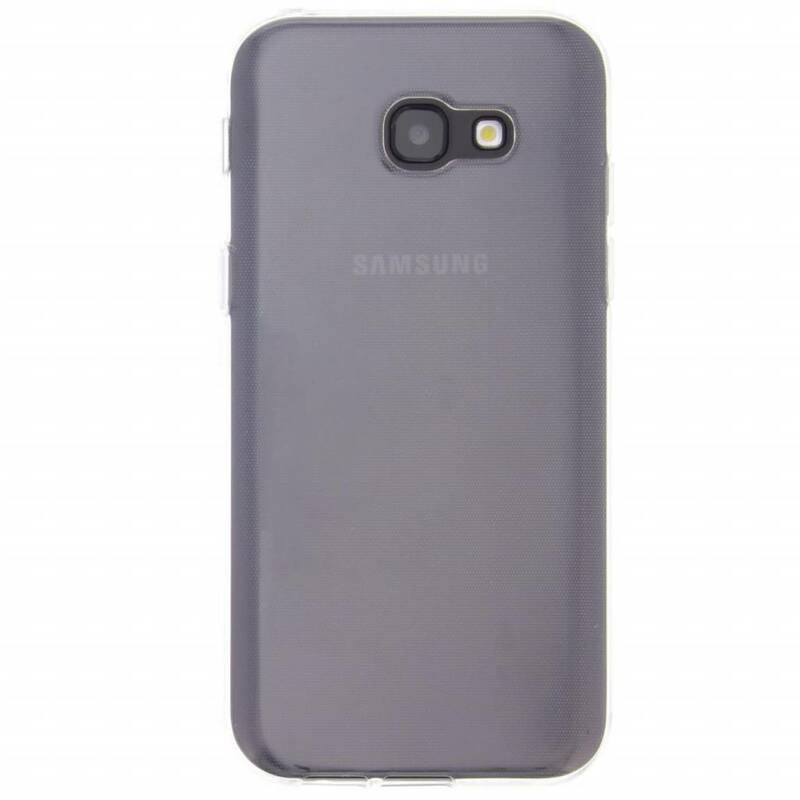 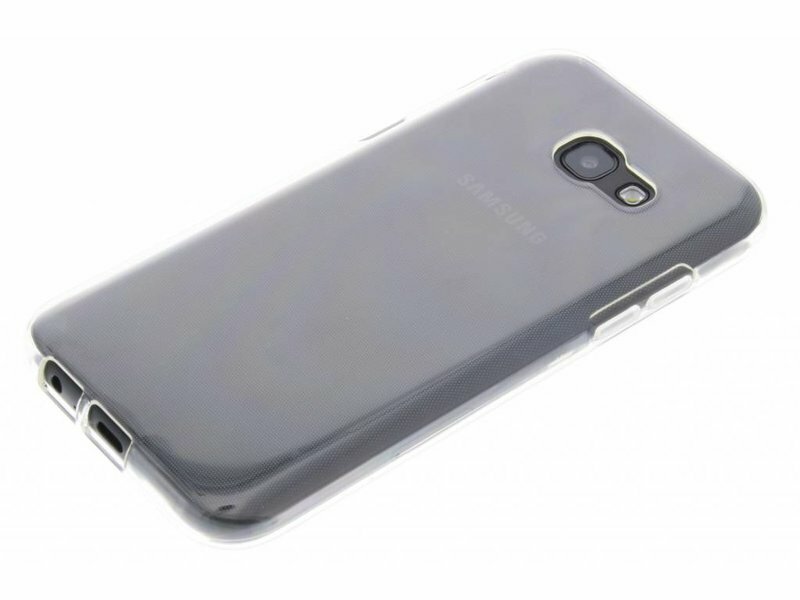 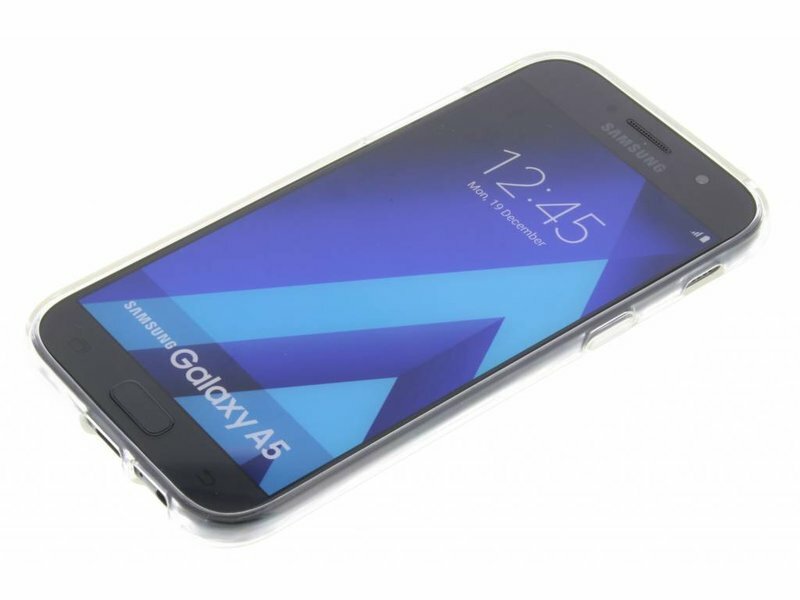 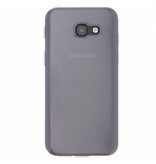 The softcase is crystal clear which allows your Samsung to remain fully visable. 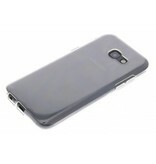 Due to the case's flexable material, it's easy to apply.